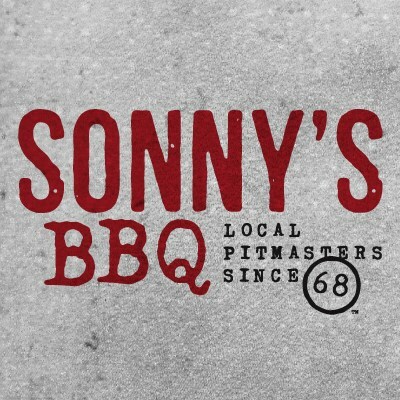 Sonny's Barbeque was started in 1968 by Floyd "Sonny" Tillman and his wife, Lucille, at this restaurant in Gainesville, Florida. Yes, this is the original Sonny's. Sonny's restaurants have since spread throughout the southeast. Stop in and find out why.